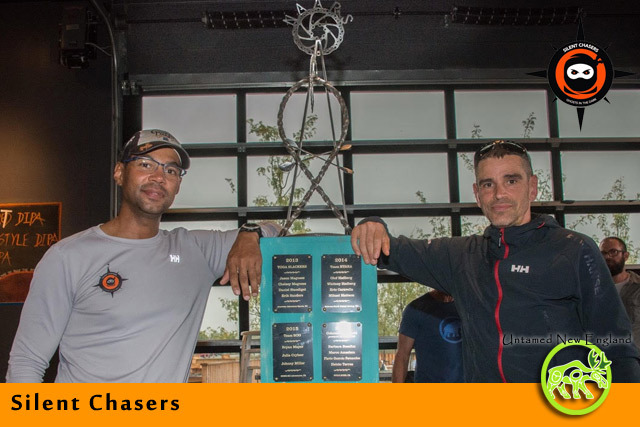 Recent honors: Completed all five Cowboy Toughs, including the AR World Champs this past year in Wyoming. Kevin did 2012 but a team mate broke an arm on day one so we abandoned the race after the first evening… back for redemption. Helly Hansen, Nuun Hydration, and Grayl water purification. 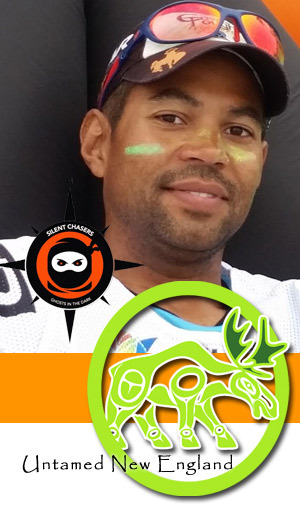 Silent Chasers is a well-established U.S. / Canadian-based Adventure Racing Team that competes in local and national-level adventure races. 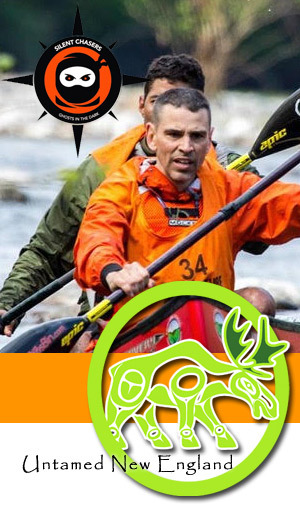 Phil & Kevin are experienced endurance racers that have competed in many multi-day adventure races, ultra-marathons, the Leadville Trail mountain bike 100-miler, and ROGAINEs, to name a few.